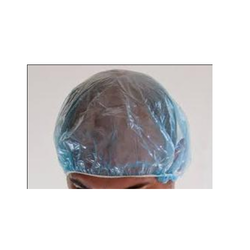 Prominent & Leading Manufacturer from Hyderabad, we offer medical cap, shower cap, plastic head cap and disposable visitor cap. 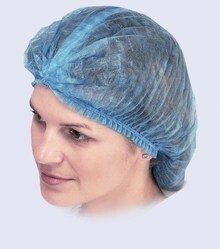 We are offering Shower Cap to our client as per their requirement. Client can avail this item from us at a reasonable rate. 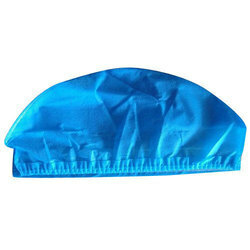 We are offering this item¿¿Disposable Visitor Cap, to our client as per their requirement. 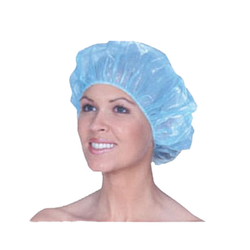 Looking for Shower Cap ?